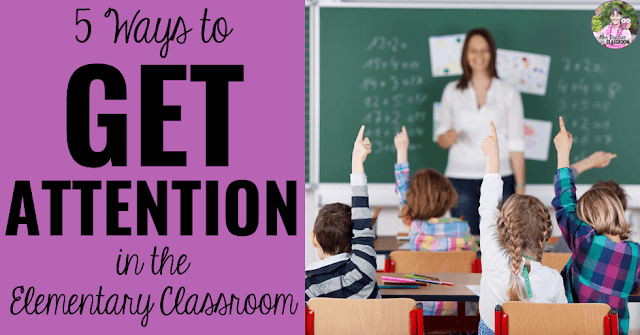 A new school year usually means a new teacher, new expectations, and new routines, so our students sometimes don't respond the way we'd hope when we try to get their attention in the early days and weeks. Here are my 5 favorite ways to get my students' attention in the classroom. any other short song, sound effect or music clip! You can grab a free set of 18 callback cards for your classroom along with lots of other goodies here in my Freebie Library! I find teaching really hard on my voice. I know that I've suffered some damage over my many years in the classroom. For this reason, I love using hand signals to get my students' attention. My go-to signal is a simple 5-finger countdown. By the time I'm at zero I expect my students to have all eyes and ears on me. I use this a lot during partner sharing on the carpet in particular. Another great strategy for a physical class is to incorporate movement into the attention signal. 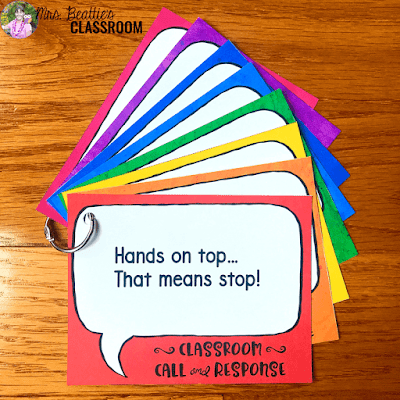 A game of "Teacher Says" or "Simon Says" is a great way to get your students to stop what they're doing, empty their hands, and turn their attention to you. I know that my readers have tons of great strategies for getting student attention in the classroom, and I'd love for you to share your ideas in the comments below. Together, we are stronger! 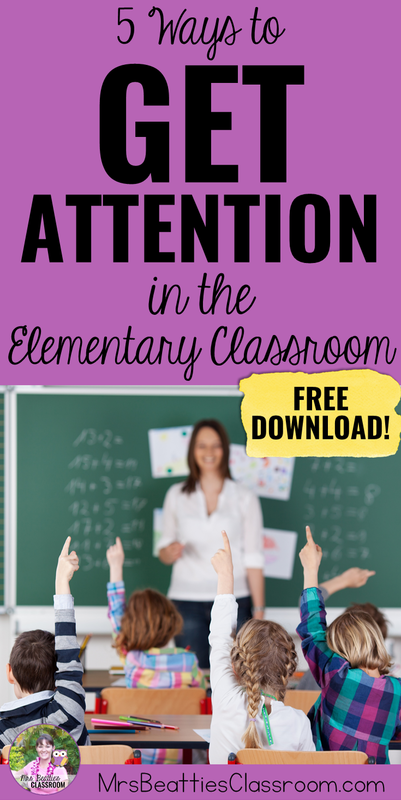 If you've enjoyed this post, please share it with your friends and colleagues or pin it! I do most of these strategies. I can share an idea that works for me. When kids are too energetic and they can't be calm at their desks, I usually play a type of music called "bachata" and we all dance (I've learnt some steps in my zumba classes). I dance and students copy me. 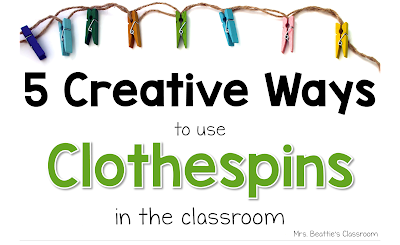 We all have fun and after that, children are more focused on the lesson. Sounds like fun! I haven't heard of "bachata" but we often do some of the more calming GoNoodle videos when they need to settle and move at the same time! We are discussing eventually moving toward responsive classroom or something similar. One of their videos had a "Woodstock Zenergy" chime that you tap with a mallet. I bought one. It has a very clear, penetrating (but not unpleasant) sound. Yes! You just have to enter your info into the form above. :) If you have difficulty with it, please email me at questions@mrsbeattiesclassroom.com. I was wondering the same thing. Are the callback cards still downloadable?